America's flawed basketball system no longer offers young players the best chance to reach their full ability. There is a new path. 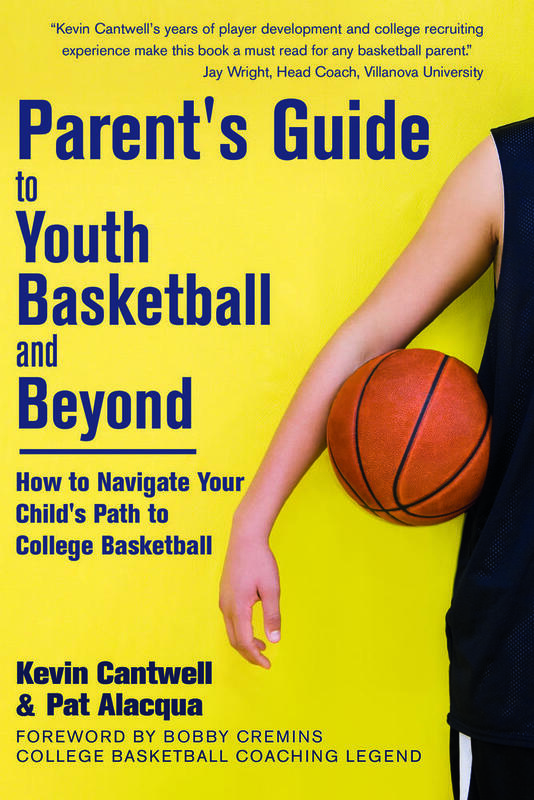 This handbook, with its inside perspective on the college basketball recruiting process, shows you how to design a plan to reach the goal of playing college basketball and most effectively shape your child's progress. As a proven college coach and recruiter, Kevin has been inside youth basketball for the past 15 plus years guiding families. He’s seen so many follow a path that doesn’t get them the results they hope for. His mission is to guide and teach parents “how to” play a more involved role in your child’s journey. Not as a coach or spectator, you just need to steer the path. 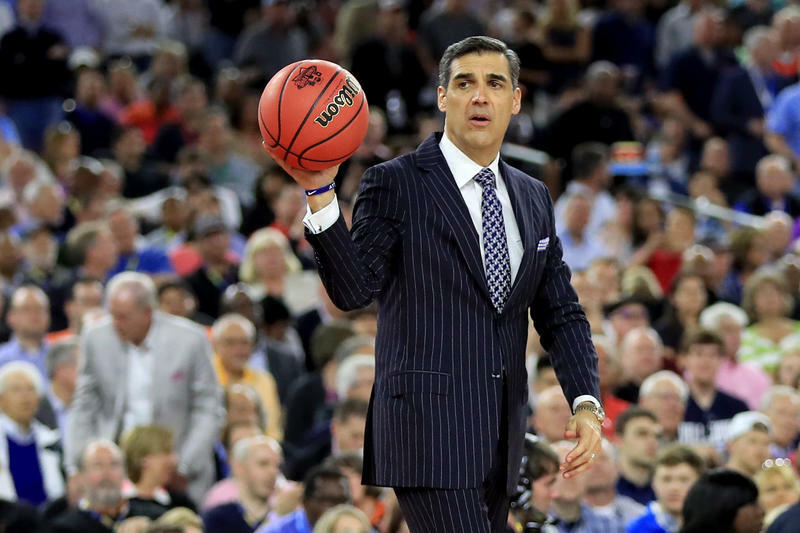 Define your basketball parenting role and learn "how to" play it. Discover how good your child can be and "how to" make teams at every level of youth basketball. Connect with college coaches and manage the recruiting process. Kevin has witnessed so many families not get the results they wanted from their basketball journey. Their lack of knowledge always cause things to end in disappointment. Their regrets have had a lasting impact on him. Kevin’s entire focus is giving parents the knowledge for "how to" steer the correct path throughout the youth basketball system. The pieces for a successful journey are all there, but parents need tutorials to re-arrange the critical ones so kids get what they need. 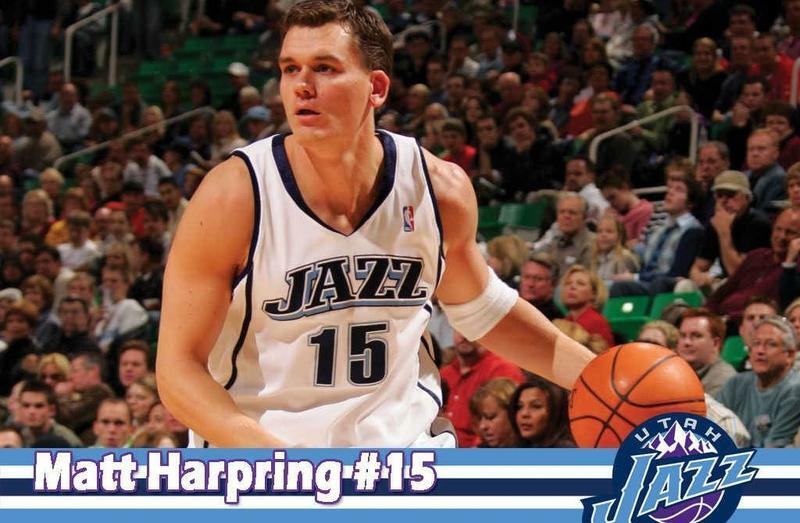 SignUp for free tips, videos, stories & special offers to navigate the youth basketball journey.